The leading PHP framework to create websites and web applications. Built on top of the Symfony Components. A set of decoupled and reusable components on which the best PHP applications are built, such as Drupal, phpBB, and eZ Publish. A passionate group of over 600,000 developers from more than 120 countries, all committed to helping PHP surpass the impossible. Embracing and promoting professionalism, best practices, standardization and interoperability of applications. Why should I use a framework? When should I use a framework? 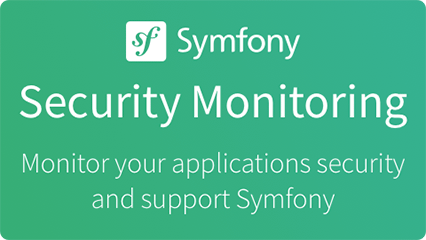 What could be better to make up your own mind than to try out Symfony yourself? Aside from a little time, it will cost you nothing. 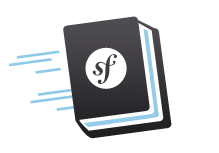 Step by step you will explore the Symfony universe. Be careful, Symfony can become addictive from the very first encounter.